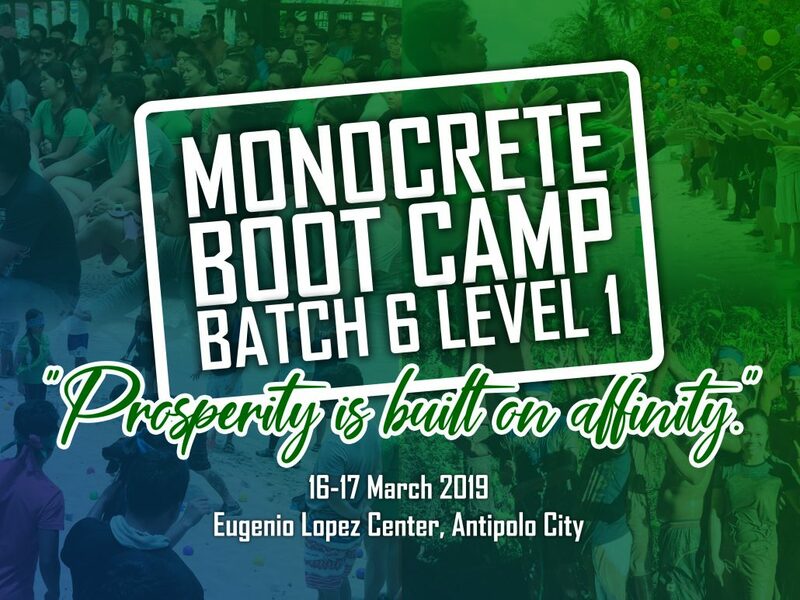 Monocrete recently concluded its (2) two-day Bootcamp activity in Antipolo City attended by its new employees from NCR, Cebu and Bohol projects. Attended by its Chairman, Engr. Manny Mendoza and its Managing Director, Ms. Elizaebth Mendoza, the said Bootcamp activity is part of a series of teambuilding activities designed to bring out Monocrete employees’ full potentials.